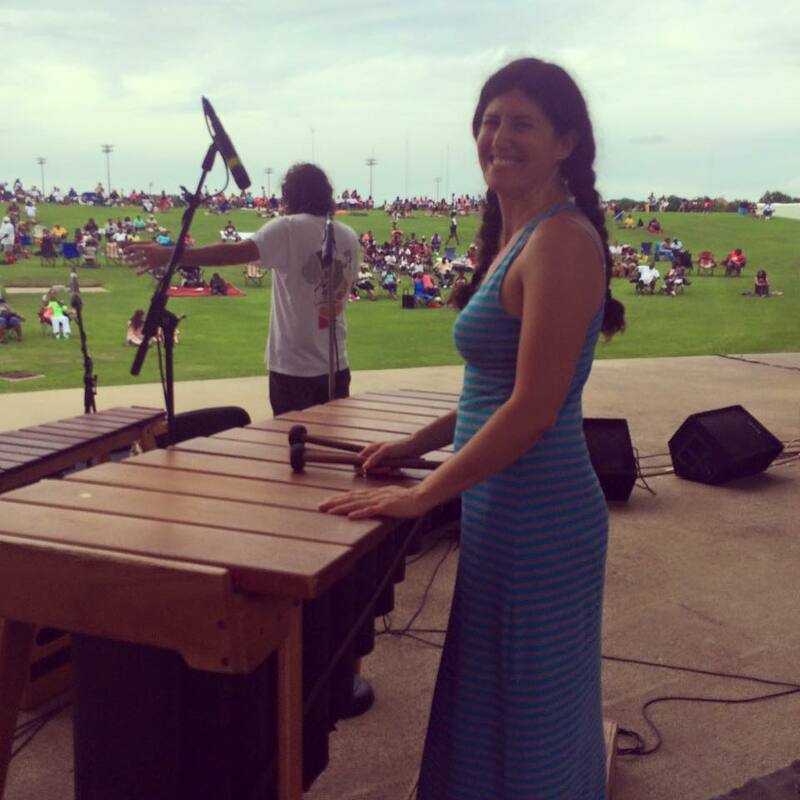 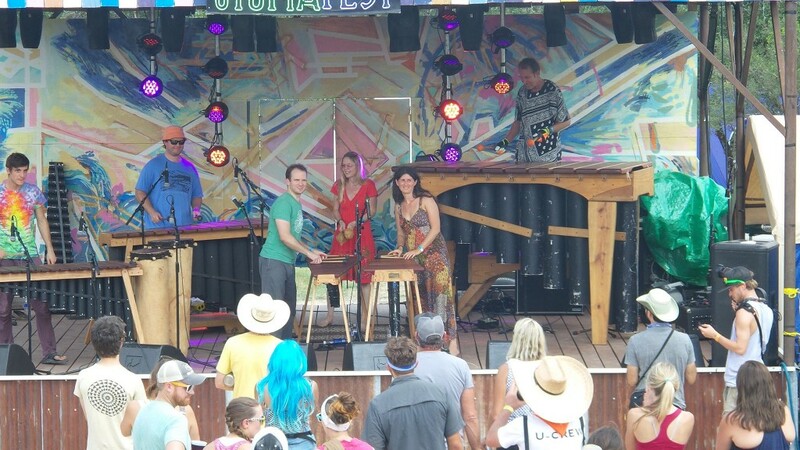 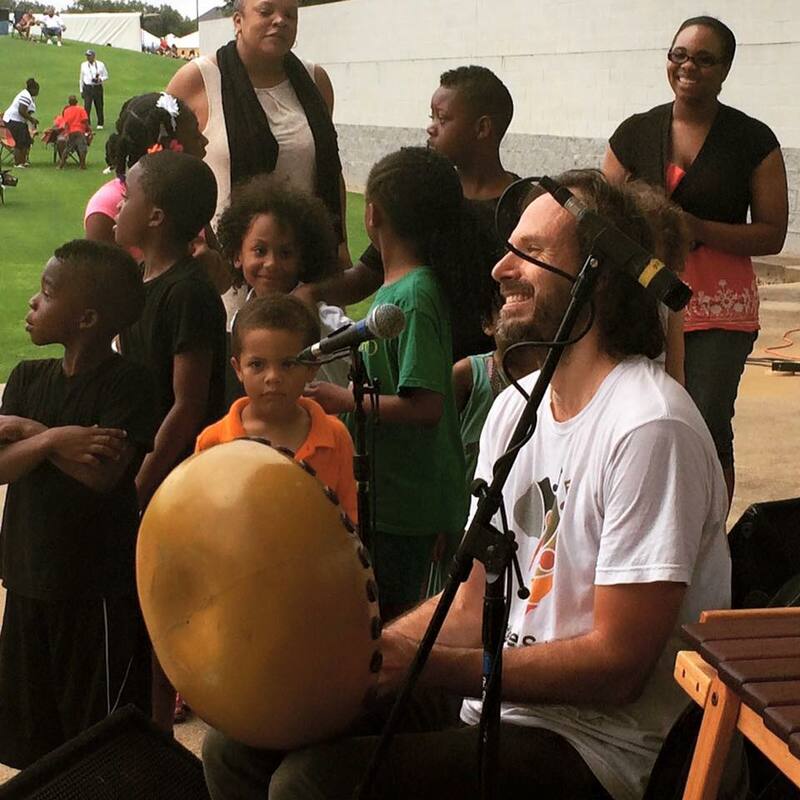 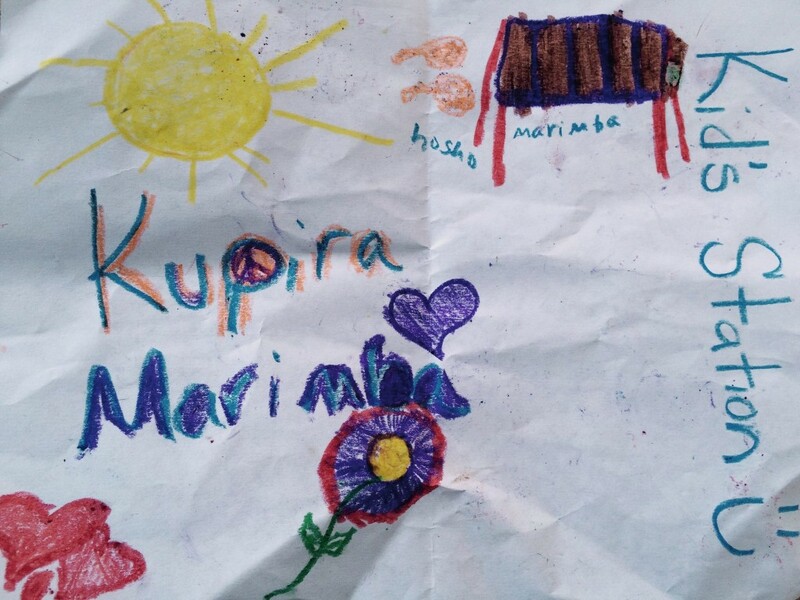 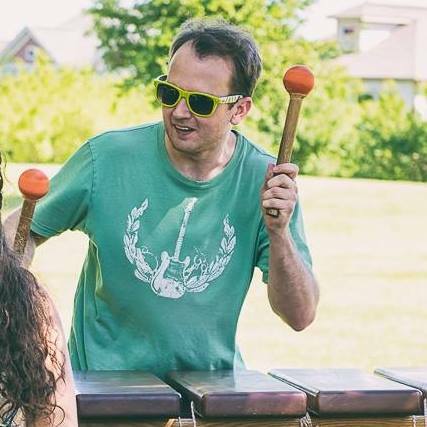 Kupira Marimba's high-energy joyful music is a foot stomping, heart pounding, hand clapping experience for the whole family. 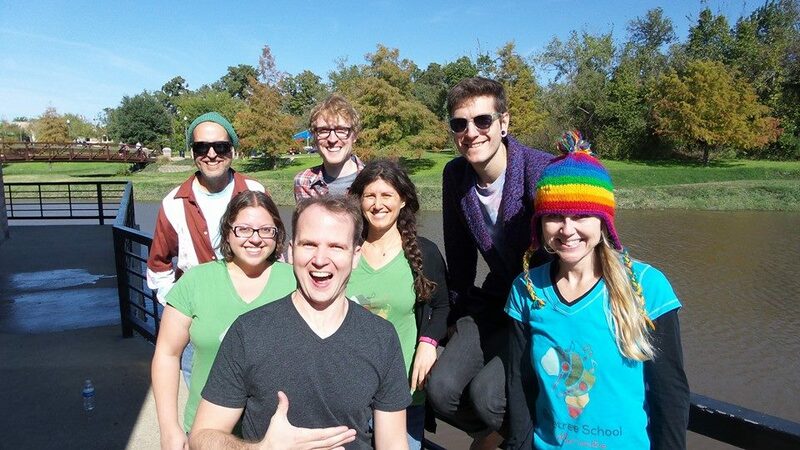 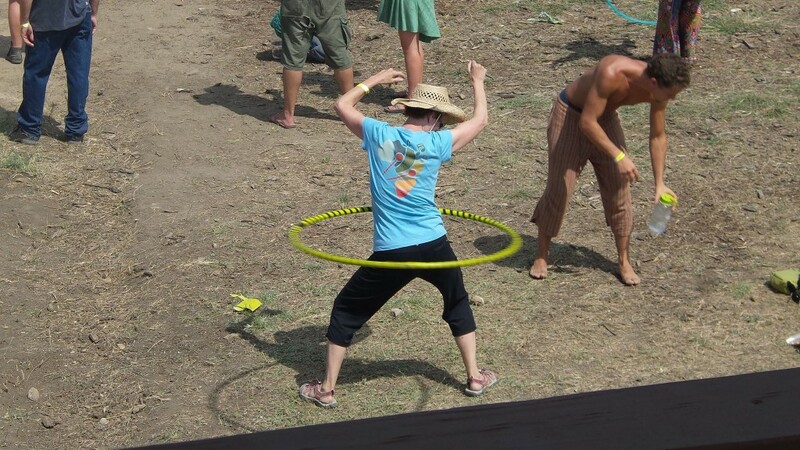 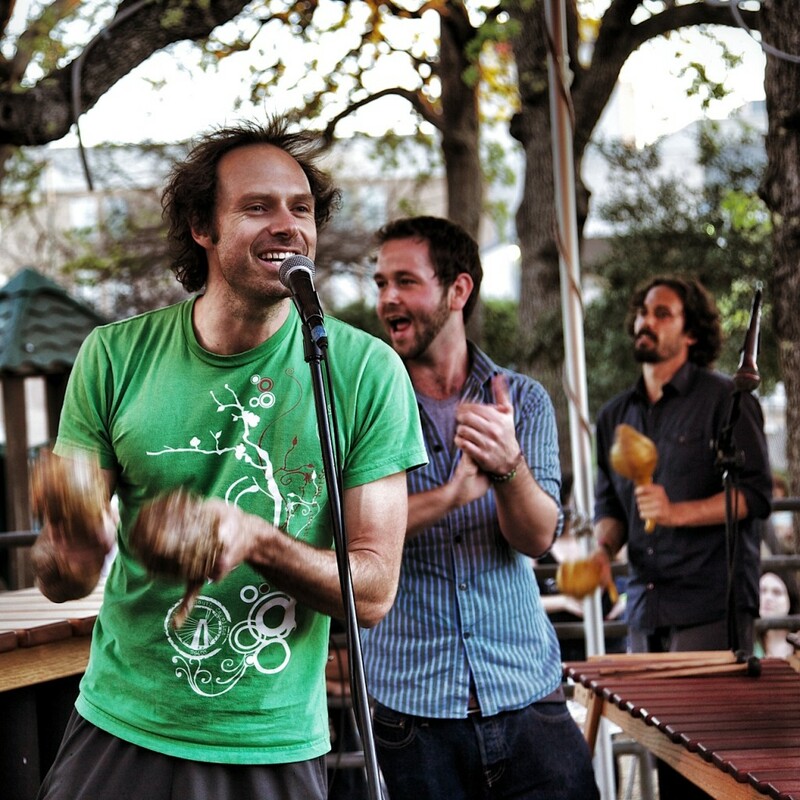 Our performance highlights include the Austin City Limits Festival, Utopia Fest, Sunset Valley Arts Fest, Long Center for the Performing Arts, Levitt Pavilion, Austin Earth Day Festival, Masterworks Concert Series, and many more. 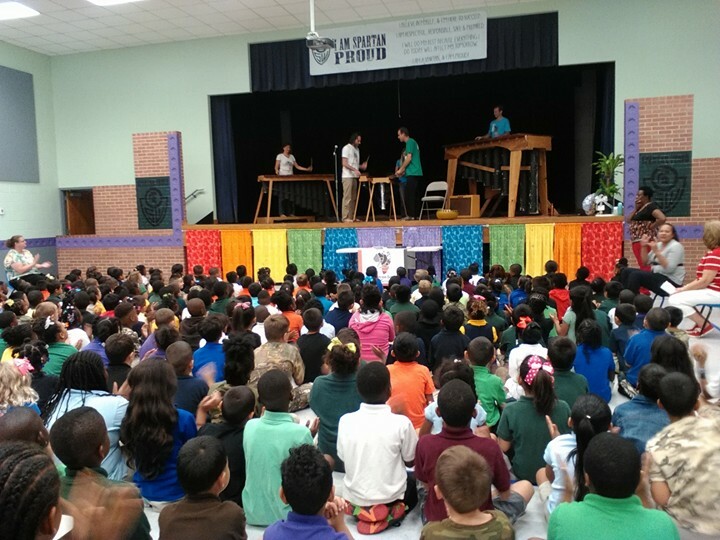 Check out our Calendar to see the next show! 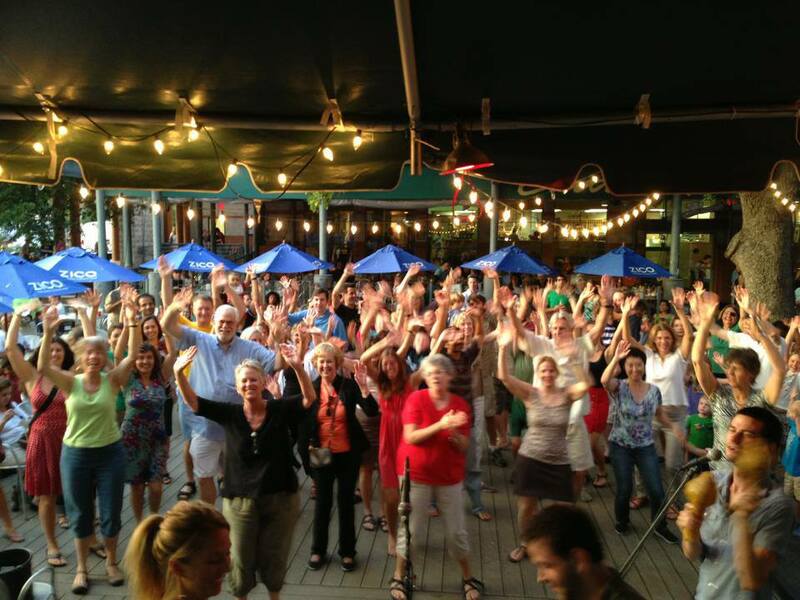 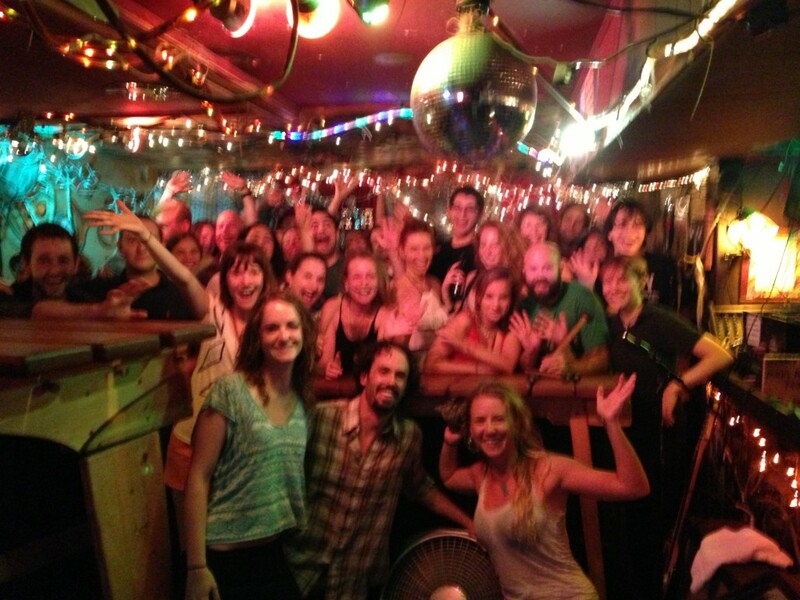 Contact us to book your next dance party! 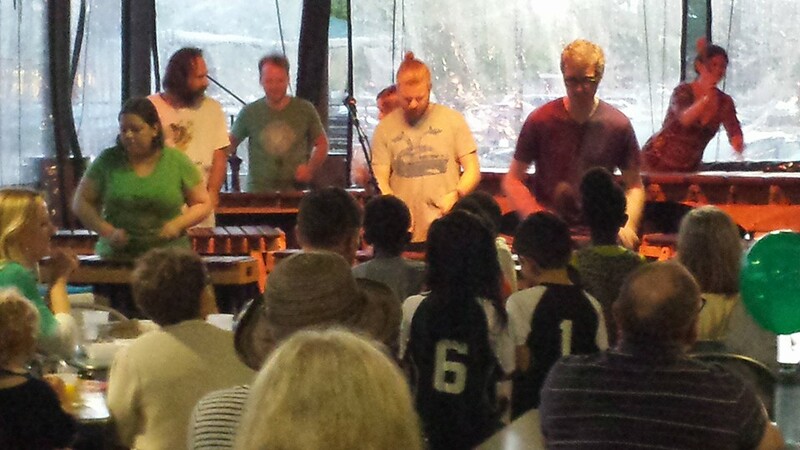 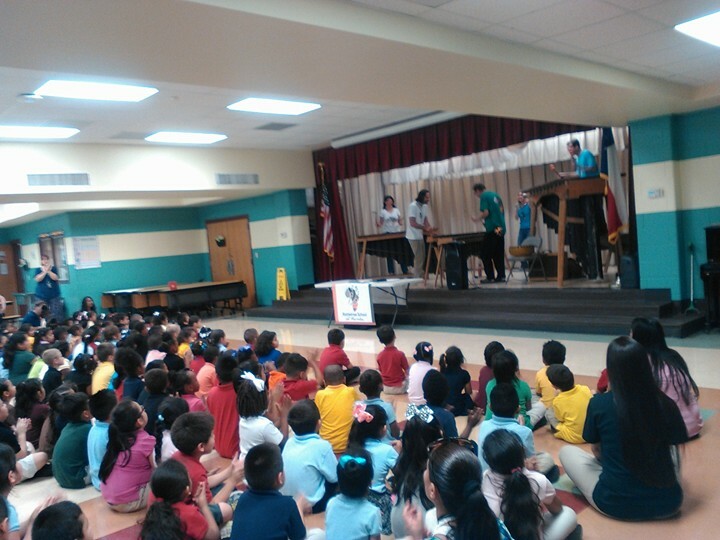 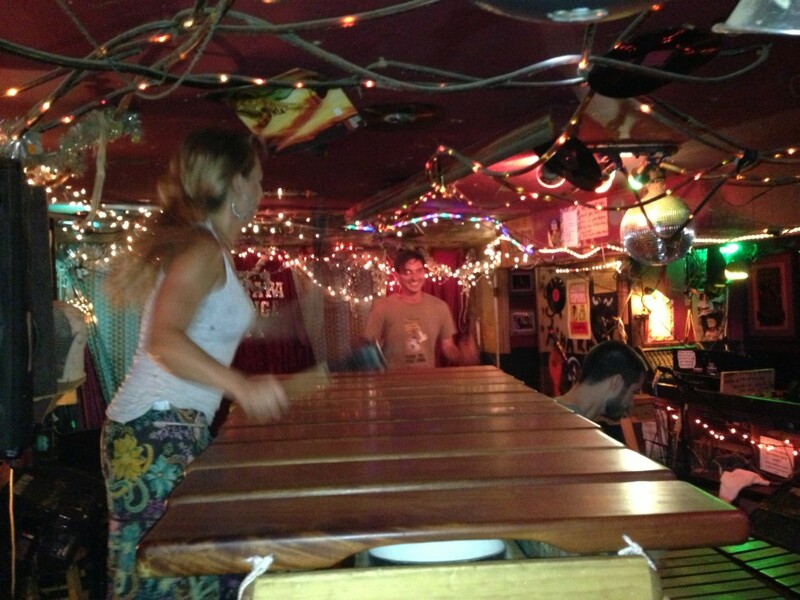 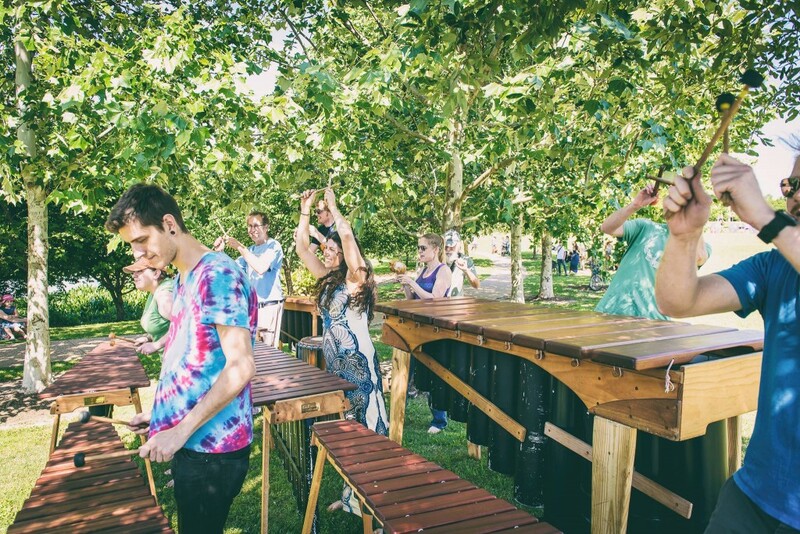 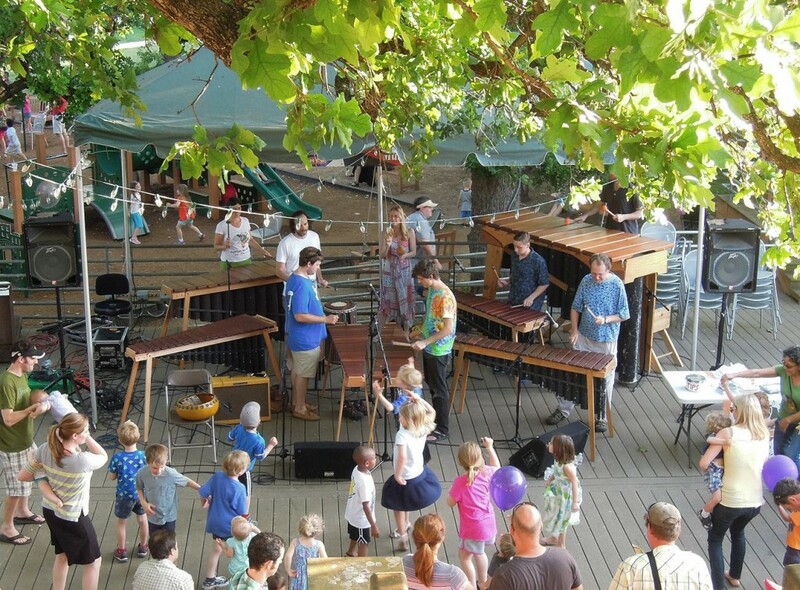 PS: We have a smaller marimba Trio that can do quieter events too!